I love the Top Secrets. I have everyone I know about, it's my go to book. 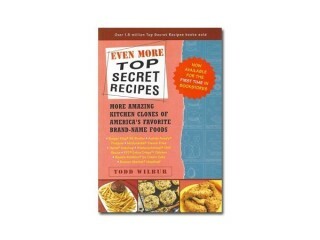 Lots of awesome recipes. I have made quite a few things out of these and they were all awesome. I have four of these books in total all with different recipes. These book are a got to have series. You will not be disappointed in the awesome stuff you find in these books. I enjoy his whole series to help improve my cooking technique.